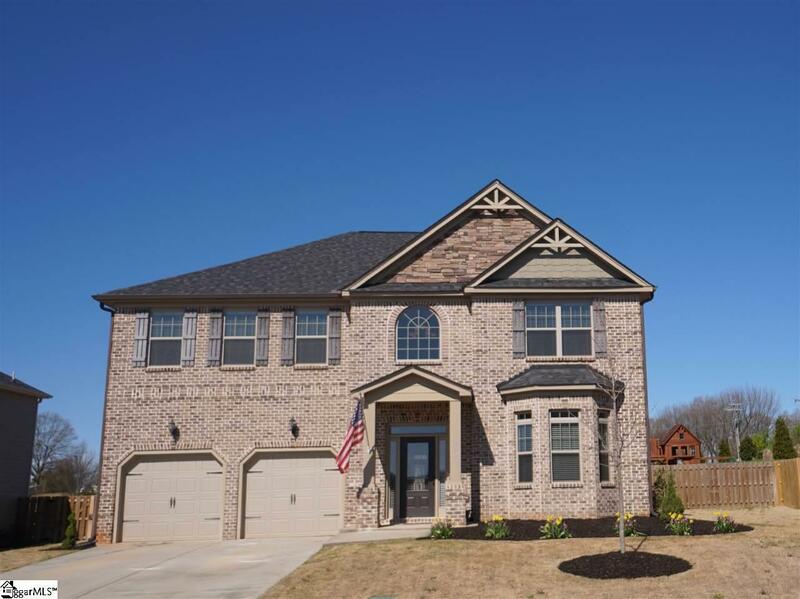 Beautiful 2 story brick front home with 4 bedrooms/3.5 baths, formal living room, dining room and a huge 20x20 family room with gas fireplace. The open kitchen boasts a large breakfast bar, breakfast nook, a gourmet kitchen with gas cooktop, double ovens, granite countertops, and travertine backsplash! 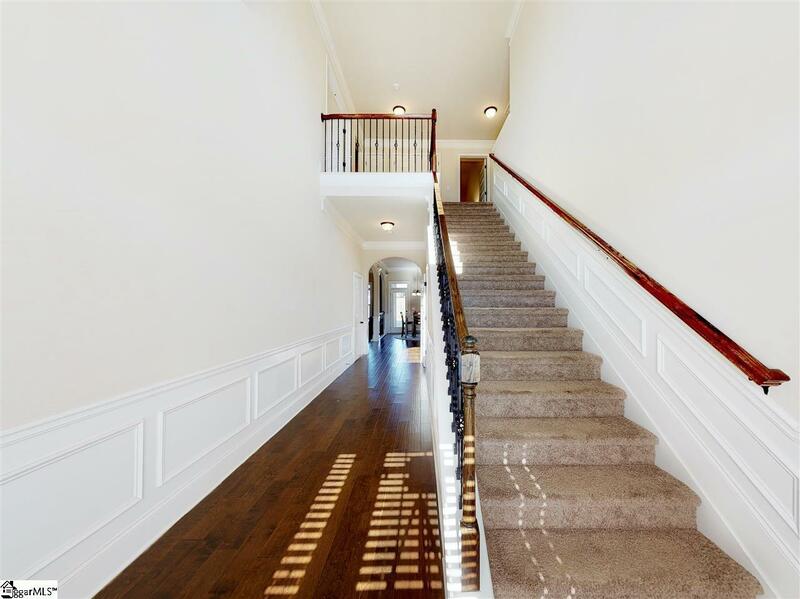 You will love the 10ft ceilings, elegant arched openings and the 5 inch hand scraped hardwood floors in the foyer, extended foyer, kitchen, breakfast area, dining room and powder room. The vaulted ceilings in the master suite add drama, and the large master bath includes a separate soaking tub and shower, double sink vanities, linen closet and a huge walk in closet. Large level yard is fully fenced with a 10x12 covered rear patio, full yard irrigation and backs to common space (no neighbors behind the home)! 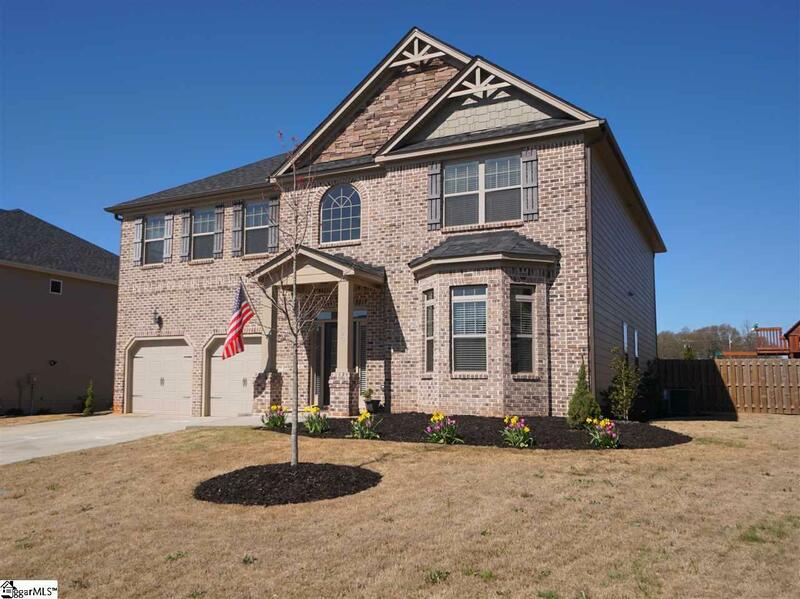 Minutes from Downtown Simpsonville (Five Forks Area) and easy access to I-385. 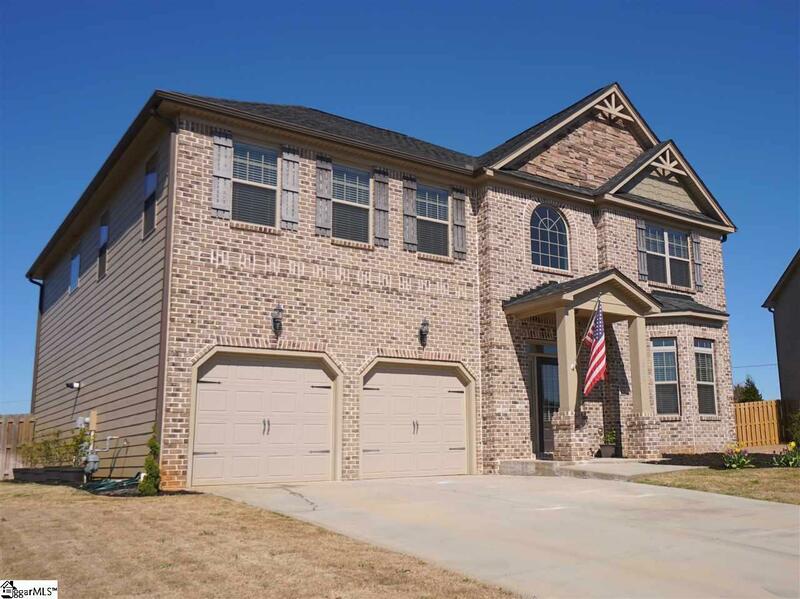 Listing provided courtesy of Jaime Saxon of Keller Williams Drive.